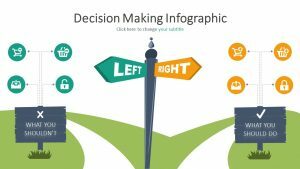 When it is time to narrow down your options and choose which decision is going to meet the needs of you and your company or team the best, use the Decision Tree PowerPoint Diagram. 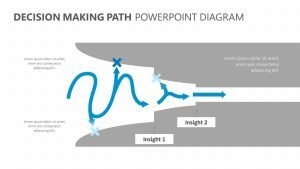 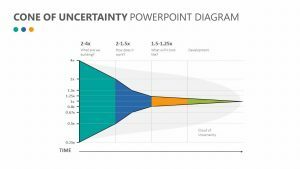 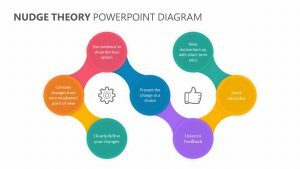 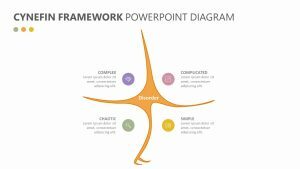 The Decision Tree PowerPoint Diagram is a group of four fully editable PowerPoint slides that help you examine all possible points and decisions to be made in order to pit them against one another to find the best solution for your team. 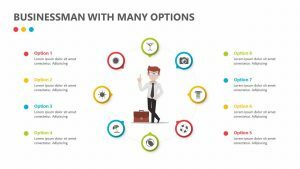 This slide features plenty of room to enter all of your decisions as well as space to narrow them down to the final choice in a visual way.